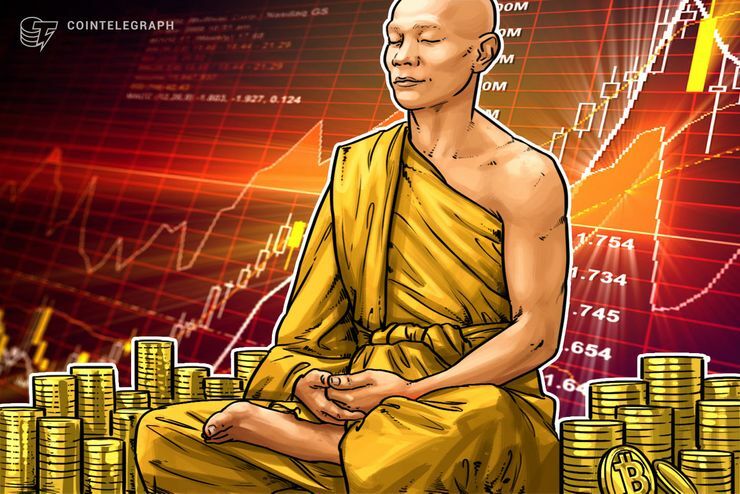 August 6: Bitcoin ( BTC) is making several attempts at breaking back above the $7,000 mark, staking its recovery after a sharp market tumble this weekend. Many major cryptocurrencies continue to see minor losses, as data from Coin360 shows. Bitcoin ( BTC) is trading around $6,974 at press time, down 1.17 percent on the day. The leading cryptocurrency has made several attempts to break above the $7,000 threshold, trading as high as $7,127 in early trading hours. These fleeting spikes failed to hold as of press time however, and the coin’s losses on the week now tally above 14 percent. On the month, Bitcoin is still up almost 5 percent. Ethereum ( ETH) has seen negligible fluctuation on the day to trade around $403, despite several attempts at breaking to a higher price point early this morning. The top altcoin is still down over $50 in value by its weekly chart, equating to a 11.42 percent loss. Most of these losses were posted during a steep decline late July, with the asset subsequently trading sideways through most of August. On the month, Ethereum is down around 13.7 percent. Cardano (ADA) and Litecoin ( LTC) are trading stably at press time, both just edging into the red, with the former trading at $0.13 and the latter at $0.73 at press time.